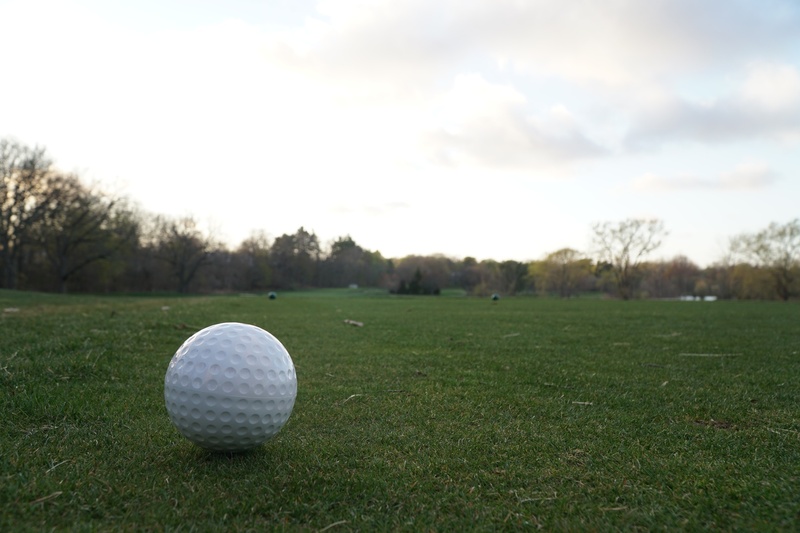 The women’s golf team often was not able to practice outdoors this spring due to weather conditions, but that didn’t stop the group from putting in a strong showing at the Ivy League Championships, where it finished second. At the end of the final round of the Ivy League Championships, Harvard women’s golf remained tied with Princeton for the top spot to decide the conference crown. In dramatic fashion, the Crimson came up just short in a playoff hole against the Tigers to decide the Ancient Eight title. In addition to the climactic second-place finish for the Harvard team, Crimson junior Michelle Xie finished atop the individual golfer standings to become the Ivy League Individual Champion. Following a first day at five over par, Xie finished days two and three at one under and even par, respectively. Xie recorded no birdies in her first day, but she quickly reversed course to record six birdies in the next two days and finish on top. Following a tournament-best score of 294 in the final round on Sunday, Harvard and Princeton continued to play onto hole 19 for the day. Ultimately, the Tigers would prevail for its second straight conference championship with a score of two under par between its four golfers on the hole, while the Crimson golfers combined for a score of four over par. Harvard and Princeton were neck and neck throughout the entire tournament. The Crimson finished the first round one stroke ahead of the Tigers sitting in second place. Princeton regained the lead from Harvard by finishing one stroke ahead of its rival on day two, setting up a showdown on the final day between the reigning champion Tigers and the Crimson, the recently dethroned champions coming off of a broken-up five-peat. Along with Xie, the team as a whole saw improvement as the weekend progressed as well, as Harvard improved from 313 strokes on the first day to 304 on Saturday and eventually 294 in the final round. The entire team stepped up to the occasion with the tournament on the line heading into the final day. Senior captain Lita Guo rebounded from her scores of 81 and 80 in the first two rounds and put together an impressive 74 in round three. Zhou mirrored Guo’s 74 following her own scores of 83 and 80 in the first two rounds. Freshman Belinda Hu also improved with a quality final round to finish fifth overall in her first Ivy League Championships. Hu recorded scores of 76 on the first two days, and then shined with a 74 in the third round. The overall environment of the Ivy League Tournament, a new experience to the Crimson freshmen golfers, added to the energetic dynamic of the weekend. Although the season ended in a playoff hole defeat, Harvard netted positives in the tumultuous spring season. And despite the late winter and fierce Boston conditions, the Crimson put together a season that included a victory at its home Harvard Invitational played in Florida. For Harvard’s lone senior, Guo, the tournament would be the last competition as a Crimson. Following the loss of the trophy to the repeating champion Princeton squad, Harvard and its new additions will look to rebound next season to return the trophy to Cambridge, where it resided from 2012 to 2016. —Staff writer Joseph W. Minatel can be reached at joseph.minatel@thecrimson.com. ​The only thing better than one champion is two, just ask the Harvard women’s golf team. In their second invitational of the spring season, the team picked up their second consecutive individual gold medal. Well actually, they picked up their second and third. Sophomores Anna Zhou and Michelle Xie tied each other for the Naval Academy’s Golf Invitational gold medal. The Crimson’s five-person team placed seventh out of a field of 14 teams, shooting 35 over par across three rounds in two days. The Crimson rounded out the top half of the leaderboard, finishing two strokes behind sixth-place Seton Hall and 11 strokes up on eighth-place Yale.